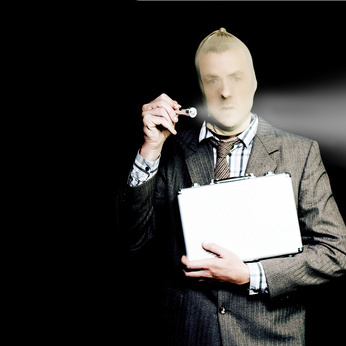 Home » Accountant » Why do I need a Forensic Accountant? Why do I need a Forensic Accountant? Often Solicitors will appoint Forensic Accountants and obtain quotes from several accountants before making a recommendation to their client. 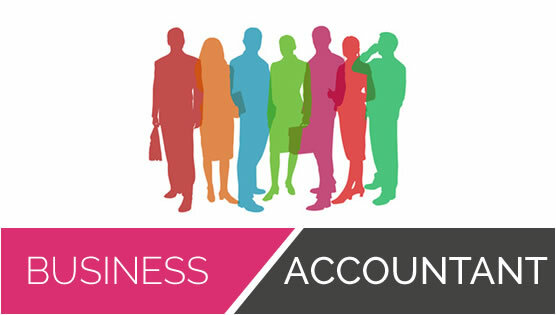 CIMA Accountants are well suited to Forensic Accounting because of their business experience and analytical skills. Divorce is a growth area for Forensic Accounting as its common for both parties to value assets and liabilities in different ways, to resolve this in some cases accountants will be jointly appointed by both parties. By Steve Bicknell in Accountant, CIMA, Expert Witness on May 21, 2014 . 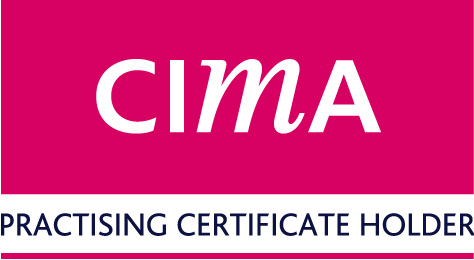 CIMA members in practice PI insurance normally covers forensic work but you should only take on projects that you feel competent to undertake. You could start by working along side other members or have agreements in place for others to do the work you can’t.